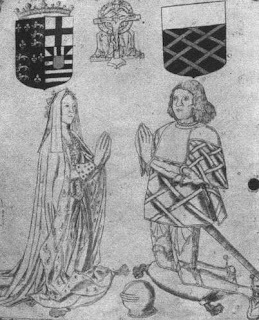 Three from the Medievalists.net this week with the first being "The Princess and the Gene Pool: The Plantagenet rebel who held the secret to Richard III’s DNA" here. 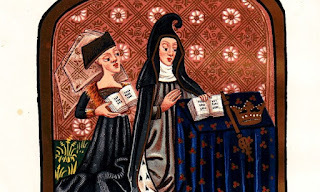 Also, read about "Medieval Queens and Queenship: the Present Status of Research in Income and Power" here. 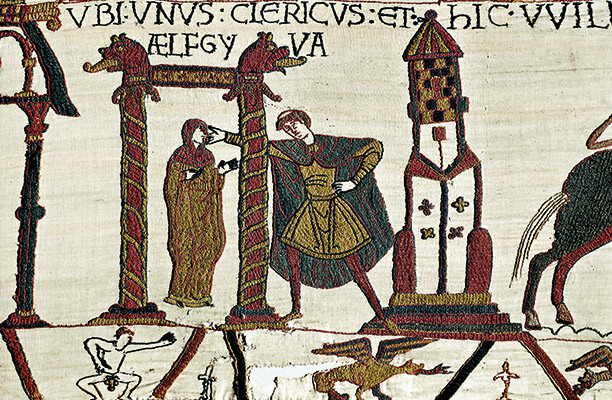 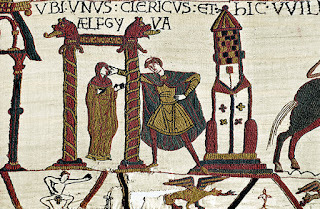 Finally, discover "Aelfgyva: The Mysterious Lady of the Bayeux Tapestry" here.